Your windows are very important to the health of your home, and they serve a variety of purposes. They allow in natural light, ventilation, and they also increase your home’s value by providing curb appeal. Therefore, it is important to ensure that your windows are kept in good repair. 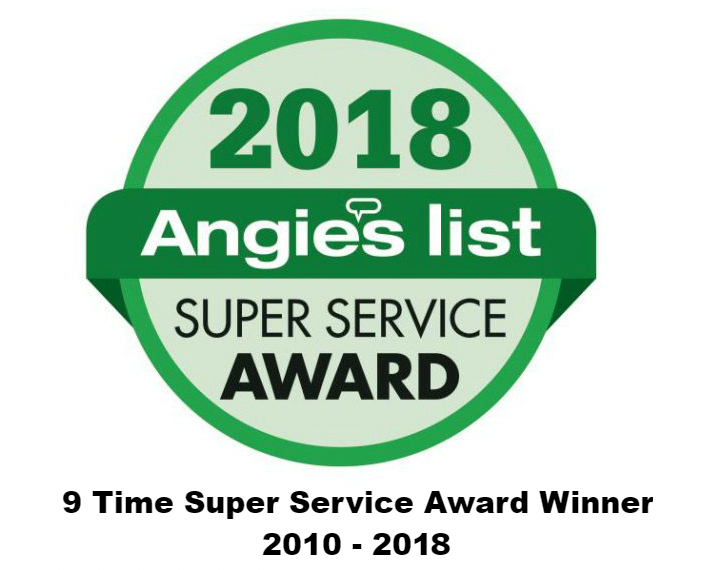 If you’re unsure whether your windows need to be replaced, take a look below to learn about the signs that your windows need to be replaced that you may have missed! If you find that your energy bills have jumped up considerably in the last few months, one of the first places you should check is your windows. It is possible to feel a draft simply by placing your hand near the frame of your window and feeling for a draft. Alternatively, you can light a candle and hold it near the frame of the window. If the flame is bends, that is a sign that your windows have a draft. If the flame remains upright, your windows are likely properly sealed. Another sign that your windows need to be replaced is when you begin to have trouble operating your windows. If your windows are sticking in their tracks, it is a good sign that they need to be replaced. Furthermore, if you find that your double-hung windows won’t stay open, simply falling back down their tracks when lifted up, they should also be replaced. Windows that don’t operate properly can be a safety hazard, particularly if there are any children in the house who could be hurt by having the window fall of them. Moisture has long been one of the biggest enemies of every portion of your home’s exterior, and windows are perhaps the most susceptible to it. Water can make its way into the frame of your window, particularly if your windows weren’t sealed properly. If your window frames begin to rot, the water can seep into the frame of your home, where it can do substantially more damage. A sign that your windows need to be replaced that you may have overlooked is that your windows are allowing sound into your home. If you are able to clearly hear cars or conversations on the street, that means that your windows are not properly sealed and they are allowing sound into your home. Replacing your windows should make your home far quieter. 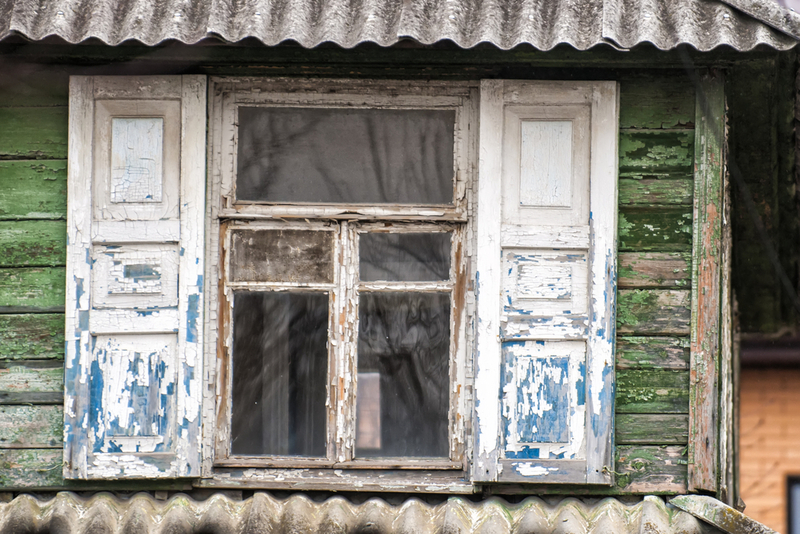 Finally, you could simply choose to replace your windows because they look old. Windows provide curb appeal for your home, and having old, chipping windows will detract from the beauty of your home. If your windows are looking worn out, consider replacing them to increase your home’s curb appeal! Have more questions about replacing your windows? Reach out to our team at (978) 957-1200 or by filling out our online contact form! We look forward to helping you with all of your home improvement needs!